Fathers are an integral part of our lives. We all love our dads and it becomes really difficult sometimes to choose a gift for our loving dads. And when you have a dad who already seems to have everything, picking a birthday gift can be more difficult. So why not pick something which he’ll appreciate? If your dad is a handyman who loves doing things himself, there is a wide range of tool gifts for dad. Every dad will love them! We all have dads who like to take on home improvement projects themselves to hone their DIY skills. So, our birthday gift ideas for dad are all about adding cool and latest ﻿﻿tools in their already chock full toolkit. These tools are perfect for all their DIY needs. Have you ever noticed burned fingers of your dad because of the halogen work lights? This is because of the fragile bulbs that create a lot of heal. 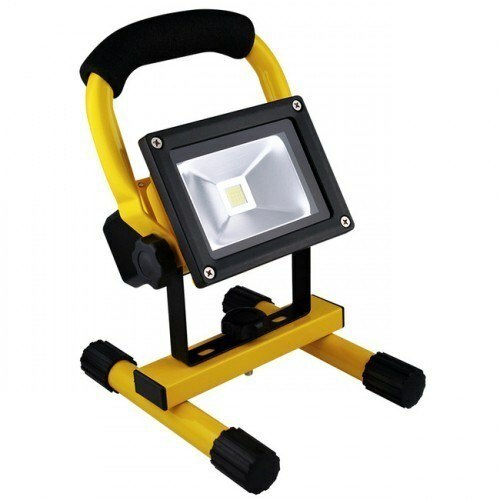 You can gift them portable LED work lig﻿﻿ht which does not heat and lights up the workplace brightly. If your dad has a tight work space for small jobs, these lights will definitely provide sufficient brightness. Bear Grylls ultimate survivor multi-tool pocket knife consists of an ergonomically designed 12 piece screwdriver and pliers. There are other amazing tools included in the set as well like scissors, serrated knife, bottle opener and more. 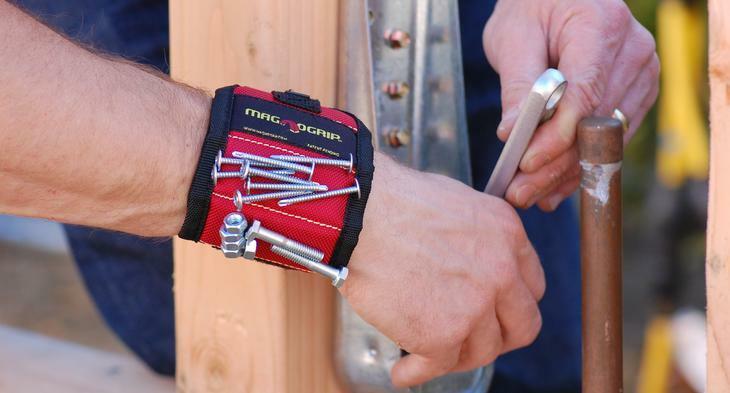 If your dad loves cool tools, he will undoubtedly love this multi-utility tool. Is your dad an amateur welder? Well, then it is of utmost importance to ensure safety while working. Moreover, a well-made and nicely designed helmet will also make them look cool when they are at work. 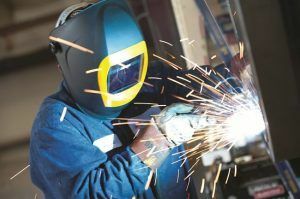 You can choose one of the most comfortable and safe helmets for their welding needs. 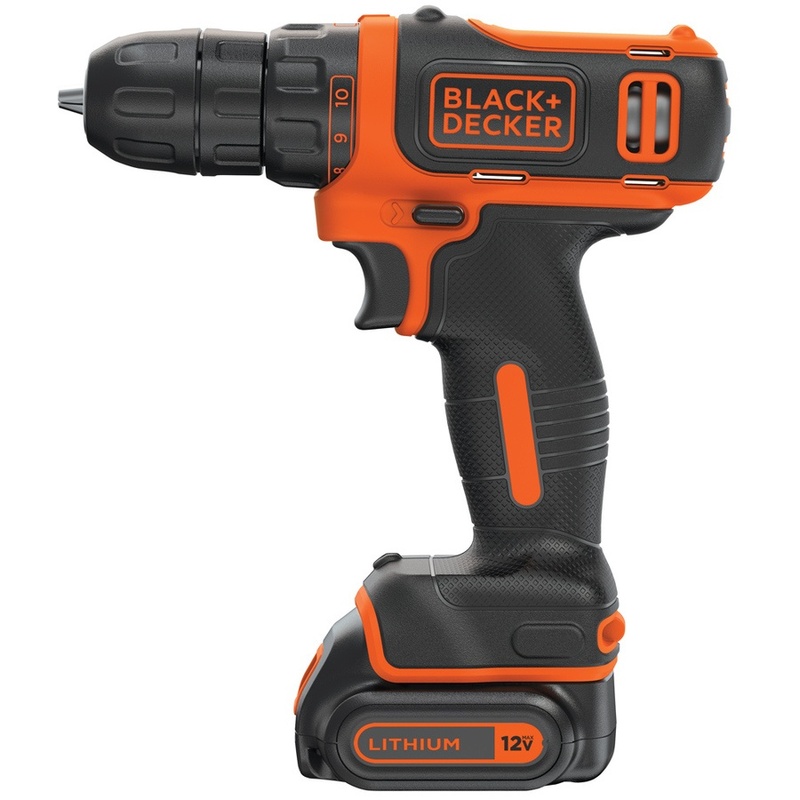 Top rated cordless drills are another great gift idea for your DIY dad. These drills like that of Makita cordless drills are compact, lightweight and powerful. Your dads will definitely enjoy effortless drilling and screw driving. There are various cordless drill reviews available on the internet that you can refer to for choosing the drill of your choice. These drills are great for creating luxury home stuff and will undoubtedly make it easier for your dads to create amazing things efficiently. Rolling seat is perfect for DIY dads. Not that you can sit on it comfortably but there is a storage space under it as well where your dads can put their tools nicely. 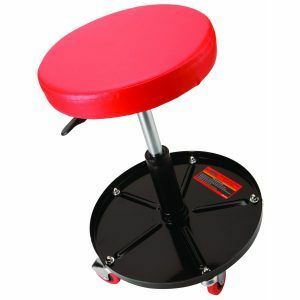 You can easily roll around on these seats for reaching to the tools easily. These units have pneumatic lifts and contoured seats so you can enjoy as much comfort as possible. Does your dad own an expensive trailer? 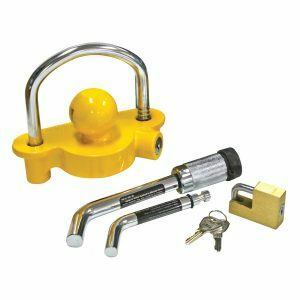 If yes, then gifting an ergonomically designed trailer lock is best for adding extra security to it. You can choose a lock that always works as wheel chock so as to prevent the trailer from rolling. It is easy to slide down onto the wheel. Your dad will definitely love this unique and outstanding trailer lock. Retiring dads often took to gardening or become a lawn enthusiast. If your dad is planning to do the same and is going to transform the landscaping, how about gifting him a soil testing kit. This kit will make his landscaping project highly successful. He can check the nutrition and mineral level of different soils and then plant shrubs and grasses as per the indications. 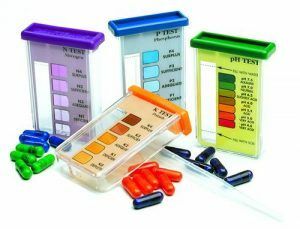 Make sure the kit you gift can measure soil pH, moisture content, and temperature. Mini vise attaches to any makeshift workbench. Compact appliances are small and light in weight. This is a remarkable tool for holding spade bits for sharpening or strike plates for filing. 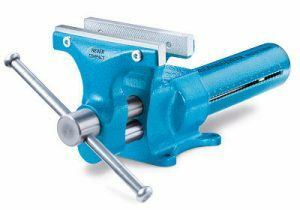 There are various models of vise available in the market. Your dad will find it easier to do the woodwork and create other awesome artifacts. 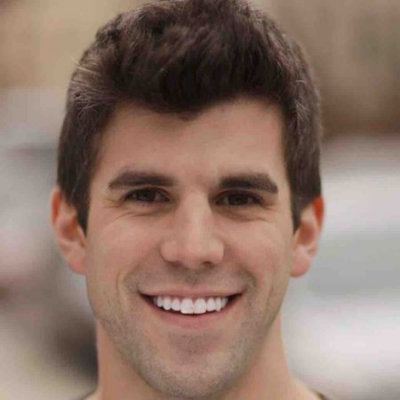 He can always enjoy his free time in his wood shop and use portable and advanced tools to make things simpler. A tub of cleaning putty is an outstanding gift for dads. If he is a gadget freak and owns a lot of electronic equipment, he can use this putty to effectively clean small spaces in such items. He can apply this putty on air vents, fans, watches and more. When your dads work on DIY home projects, it is very easy for them to lose small items such as nails and washers in the midst of work. This is when a magnetic wristband can come to rescue. Your dad can easily sidestep this hassle of losing and then frantically finding nails and washers all across the room. These bands offer a hands-free solution for eliminating this trouble completely because such items will stay connected to the magnetic effect of the band. If your dad has an outdoor kit or a tool belt, you can always gift an unbreakable hatchet to him. 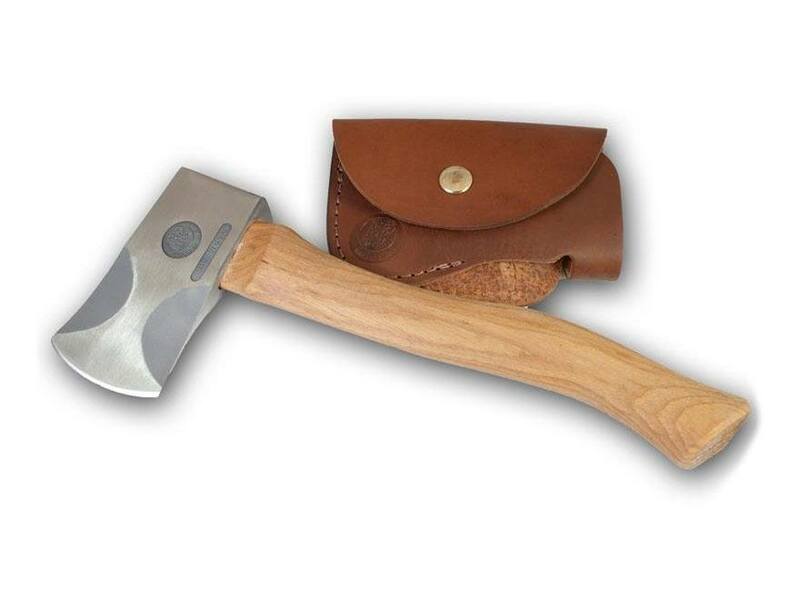 These hatchets are especially great for hikers and campers who often indulge in chopping kindles or small to medium logs. They can also be used for chopping down wooden planks. For all dads who use a saw and find it rather difficult to eventually get it perfect, a digital angle gauge is an amazing ﻿tool for this difficult task. It saves a lot of time and is absolutely easy to use as well. All your dad will have to do is to calibrate the gadget to zero. Now it becomes easy to adjust the blade to the desired angle. 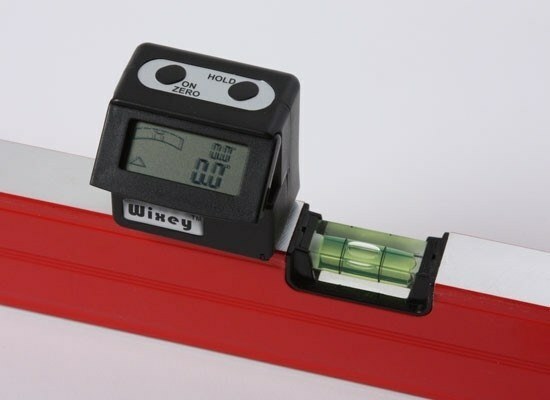 The digital angle gauge gives accurate readout so that you can proceed with your project without having to spin your wheels. 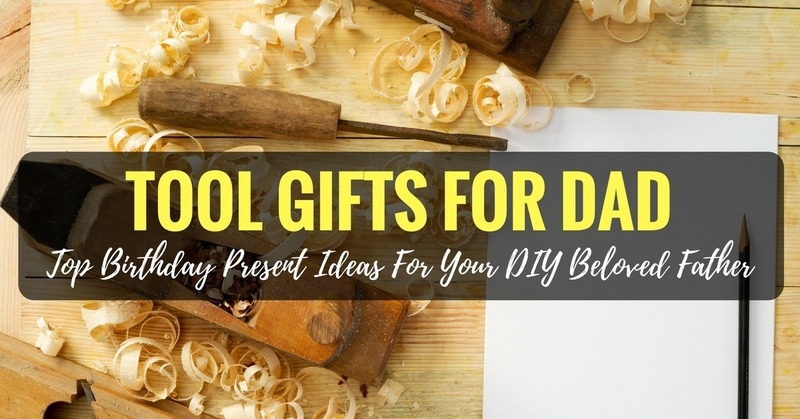 If your dad’s birthday is around the corner, these birthday gift ideas will definitely make it easier for you to pick a grea﻿﻿t﻿﻿ ﻿﻿﻿tool for your DIY dad. His projects will come out as more extraordinary and he can always hone his skills further with these amazing gifts.